If anyone needs information on the products used, just shoot me an email. I really must get some dinner on the table . . . my husband likes to eat. 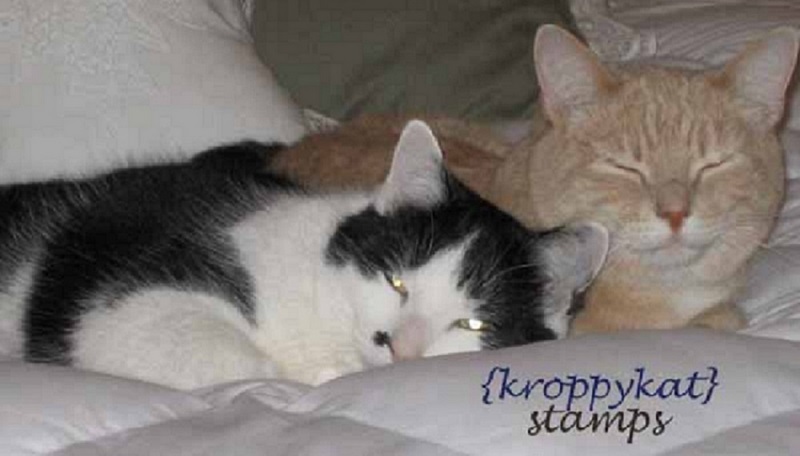 What a happy Birthday card and the tags are a great present idea! 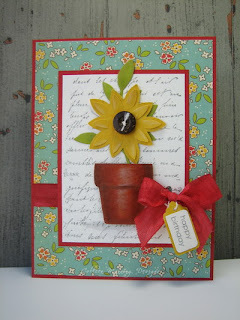 Your flowerpot card turned out wonderful! And those tags....gorgeous! Lana will just love em! Another agreat project. 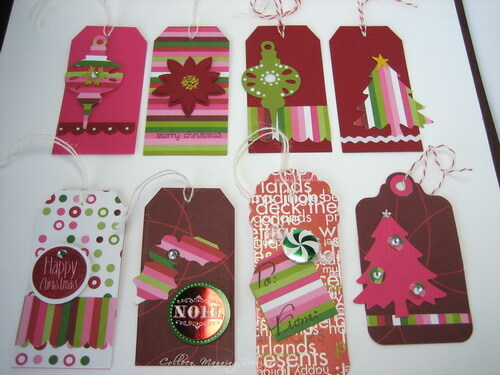 Loved the tags and card. The flowerpot card is special. I hoped Lana liked it. I am sure she did. Congrats to the New Grandparents!